Is Information Physical? What Does That Mean? 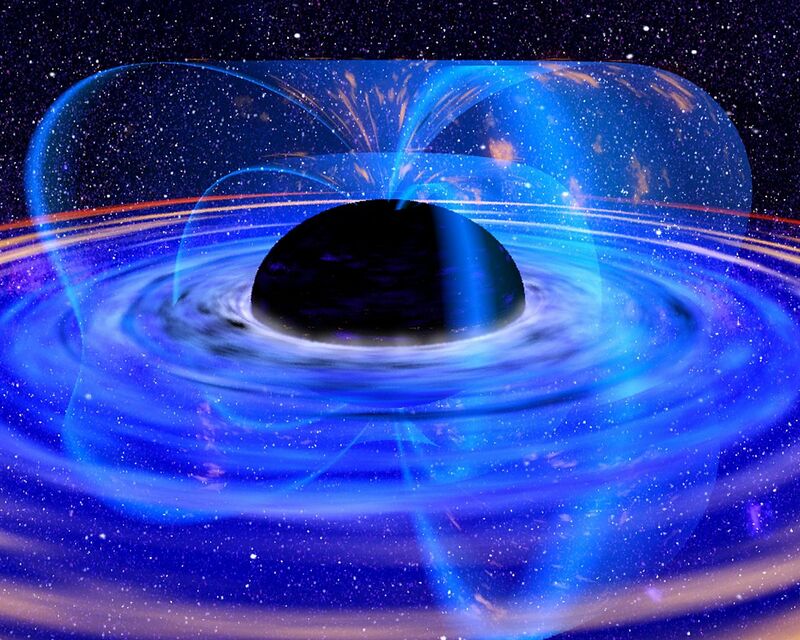 Susskind boldly proposed that the universe itself behaves as a hologram, i.e., that all the information that constitutes our three-dimensional world is actually encoded on the universe’s equivalent of a black hole’s event horizon (the so-called cosmic horizon). If true, this would mean that “reality” as we understand it is an illusion, with the action actually going on at the cosmic horizon. Baggott ingeniously compares this to a sort of reverse Plato’s cave: it isn’t the three-dimensional world that is reflected in a pale way on the walls of a cave were people are chained and can only see shadows of the real thing; it is the three-dimensional world that is a (holographic) projection of the information stored at the cosmic horizon. Is your mind spinning properly? Good. A coherentist account of truth seems to me to be more appropriate for fields like mathematics, logic, and perhaps (to a point) moral reasoning. Coherentism is concerned with the internal consistency of a given account, eschewing any reference to correspondence with a reality that, by definition, we can only access indirectly (after all, if you wish to measure the degree of correspondence between your theories and the way things really are, it would seem that you need some kind of direct access to the latter; but you don’t have it, that’s why you need theories to begin with; there are ways around this, but they would lead us too far from the matter at hand). Originally appeared on Rationally Speaking.